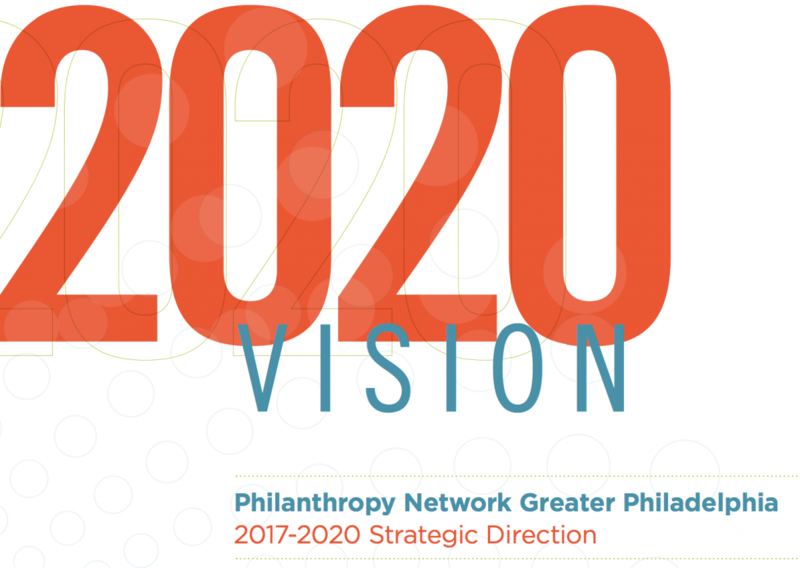 Philanthropy Network Greater Philadelphia | Smarter giving. Greater good. 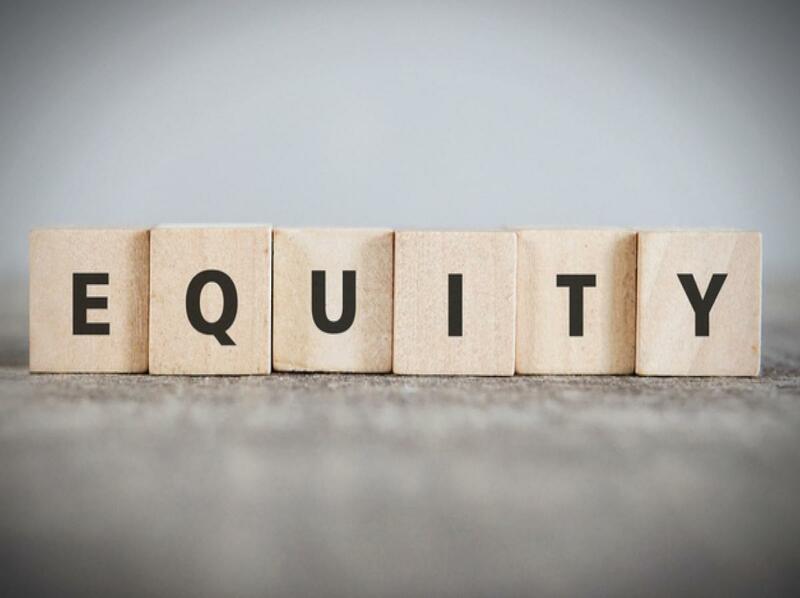 Philanthropy Network is launching its inaugural Equity in Philanhropy Cohort with leadership support from the Scattergood Foundation. 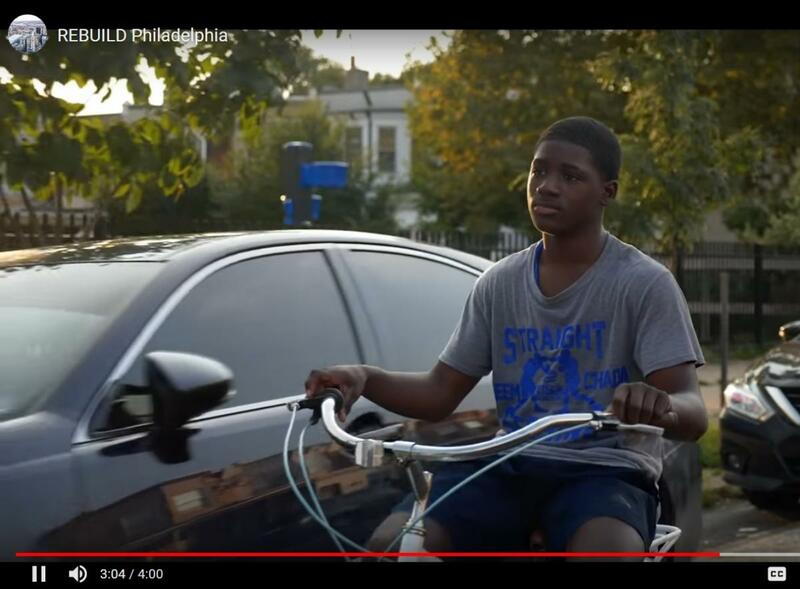 Our new video highlights how Rebuild's historic investment in the city's libraries, recreation centers, and parks is impacting people and communities. 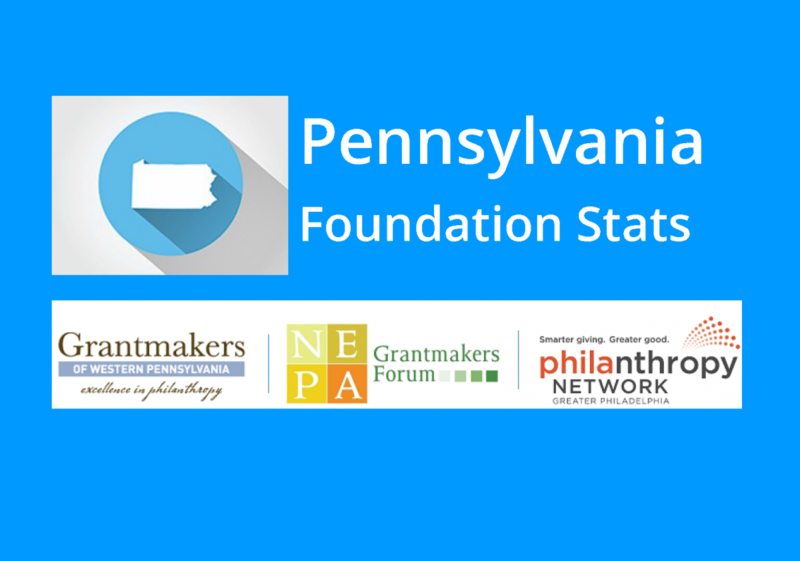 This new resource provides you with a window into the philanthropy landscape for our state and within four distinct regions in Pennsylvania. Philanthropy Network Greater Philadelphia is the leadership and service hub where regional philanthropy comes together to learn, connect, and take action.